The Swim Open organization would like to thank all competitors, coaches, public at the stands and all ours whom made this years edition of the competition be a great success - you where amazing! We hope to see you all next year and wish you all a Happy Easter! 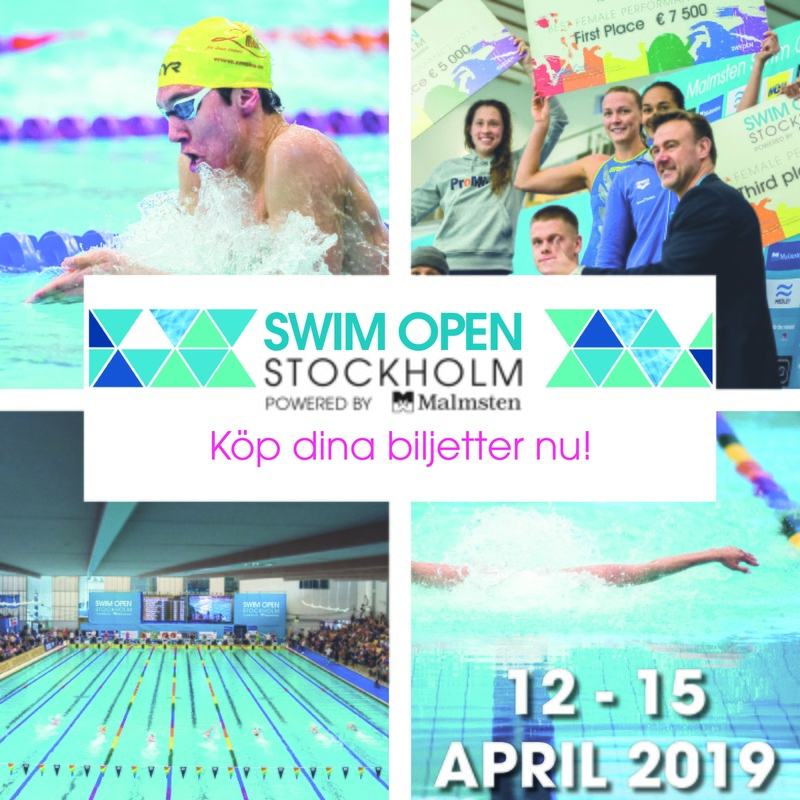 Swim Open Stockholm does not only offer a great competition, as usual there are many specials added, like sample of new exciting bars, events from ARENA and many other partners we have. In Swim Open Stockholm 2018 the Trainesense SmartPaddle was introduced for the first time to international swimming community. Now one year later, we will be present again in the warmup area. A year ago SmartPaddle was “just” an easy to use force measurement device. During the year we have worked in close co-operation with the community of SmartPaddle users around the world. The work has resulted in new insights on sport of swimming and best practices on how to integrate them into daily coaching. Looking forward in seeing you in Stockholm! Maybe just you are one of the lucky winners this year sharing the prizetable of €64 000 at Swim Open Stockholm 2019, or one of the winners in the Nordic Swim Tour sharing further €12 000? Between 12th – 15th of April Channel 9 and Eurosport Player will broadcast Swim Open live from Eriksdalsbadet in Stockholm. 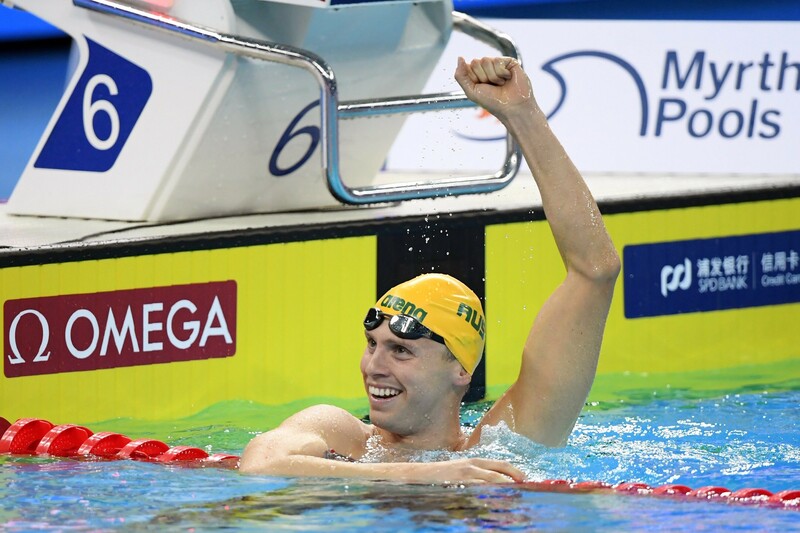 Channel 9 and Eurosport will put a well experience team to cover everything from Swim Open. Roberto Vacchi is the main commentator and by his side, he will have Thomas Jansson, the former Swedish national team manager and Bo Hultén. Therese Alshammar with several gold and olympic medals will join the studio at Saturday. Jonas Karlsson will be in the studio together with the former swimmer Josefin Lillhage. 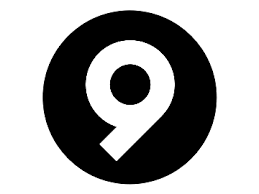 Everything will be broadcast at Channel 9 and Eurosport Player. 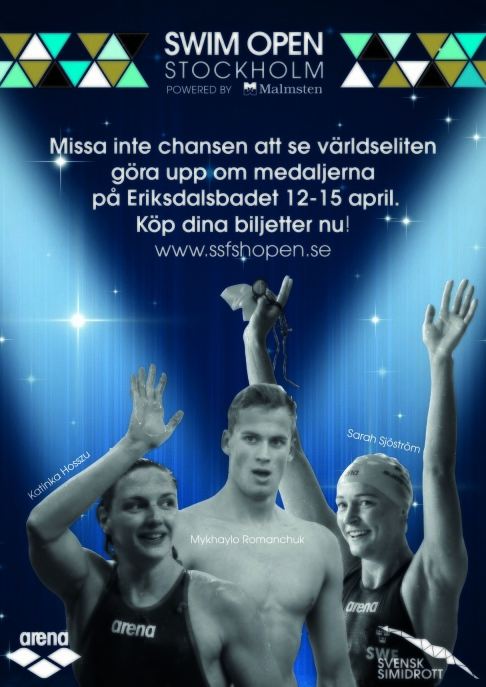 Malmsten Swim Open Stockholm, just a month left before the event starts! It´s going to be a great event this forth edition, with a fantastic nice line-up with many fast international swimmers. Here you see the Entrylist of this year, a very nice list indeed. It´s going to be fast races, so prepare your team to 100%! 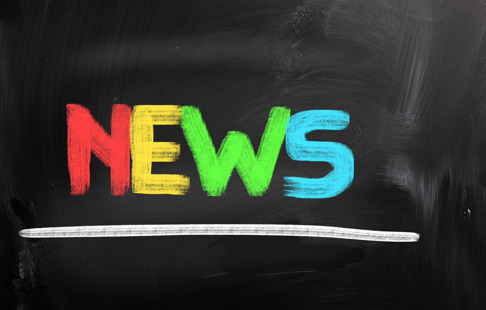 As usual you can follow all the updated news the following weeks here at our official site. 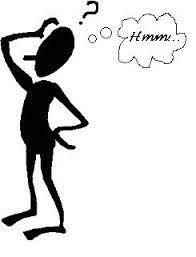 The INFO SHEET will be released in a week with more usefull information about the event. 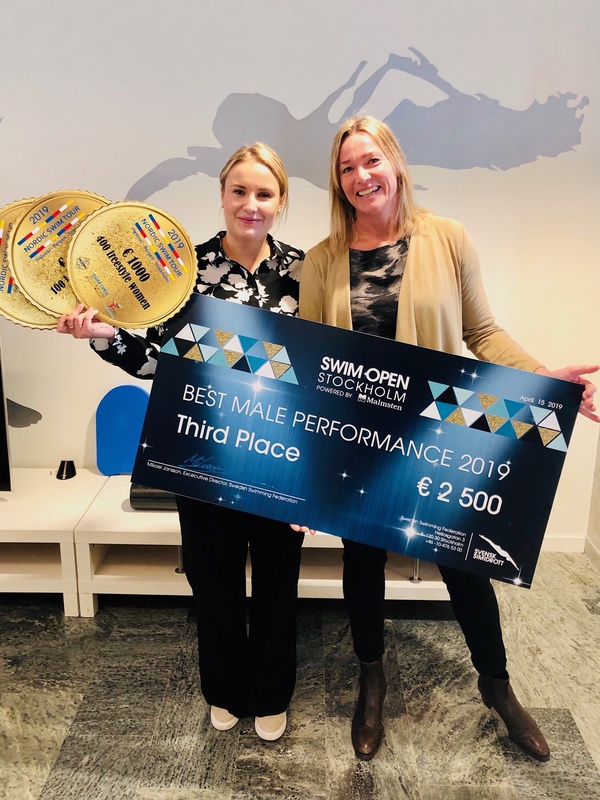 We are really looking forward to see you all in Stockholm and our organisation will do our best to make your stay at Swim Open 2019 something extra! 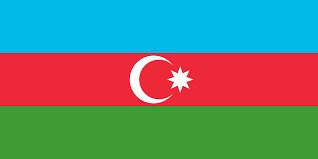 The theme for this year´s event will be in the most precious color of them all, so cool and so nice! 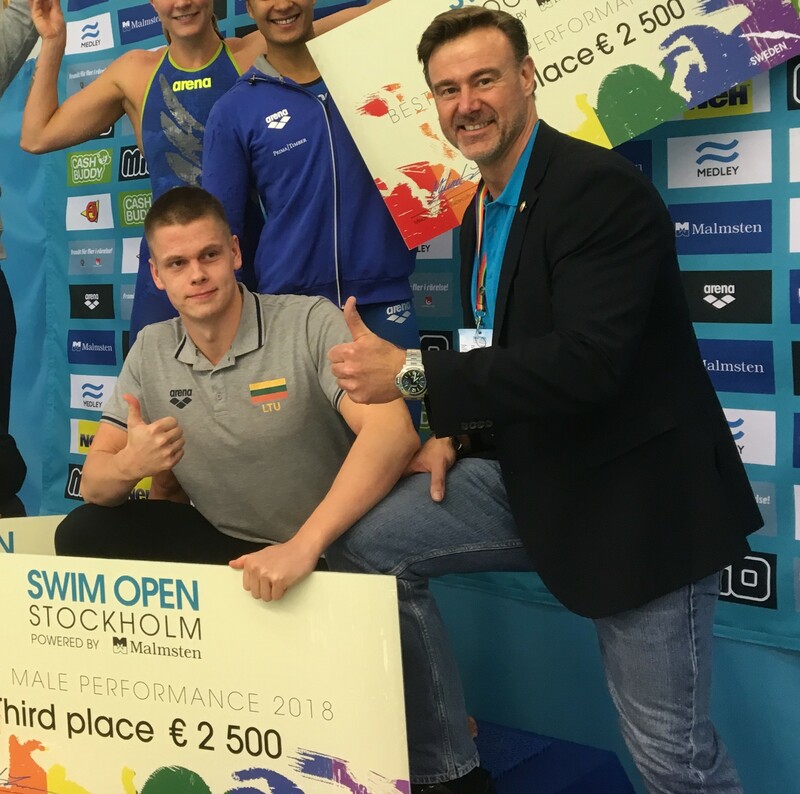 Maybe are you one of the lucky ones to get a nice check like this at Malmsten Swim Open Stockholm 2019! A young olympic finalist in 2012. 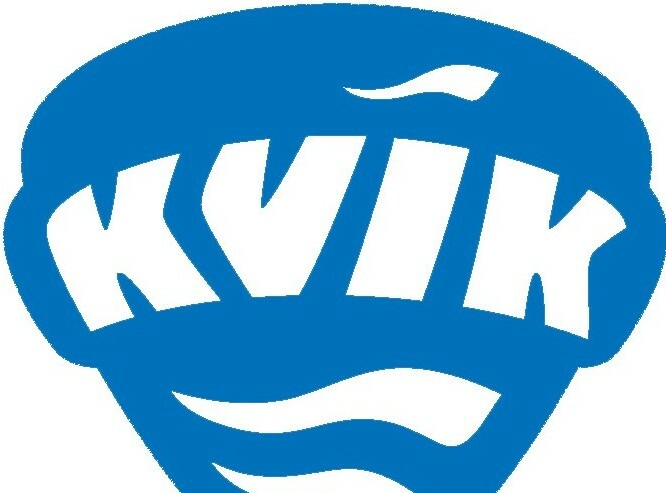 One of the greatest European middle distance freestyler the last decade just announced his participation at this year´s Malmsten Swim Open Stockholm. We proudly say a big welcome to the serbian superman Velimir Stjepanovic! Velimir was double gold medalist (200 free and 400 free) at the European Championship in Berlin 2014, the same year he grab the bronze medal in DOHA at the WC SC. 2016 in EC LC in London he was the silverman in 200 free. Velimir also was the gold medalist in 200 fly at the EC SC in Herning 2013. Beside all these championship medals Velimir also has won six gold medals at the Mediterannean Games. And 2011, he was winner at the EJC at both 100 free & 100 fly. Yes, a nice track record for this freestyle superman!